Full equipped to help you. Our practice is equipped with the latest technology to ensure our patients great care and service. 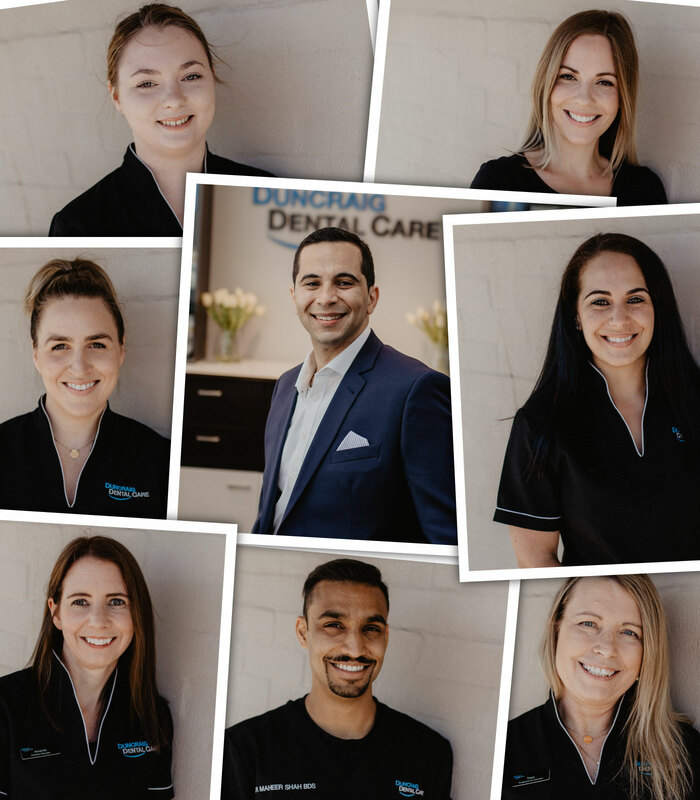 At Duncraig Dental Care in Perth, dental care is our passion and we take pride in helping our patients achieve optimal oral health and a healthy smile. 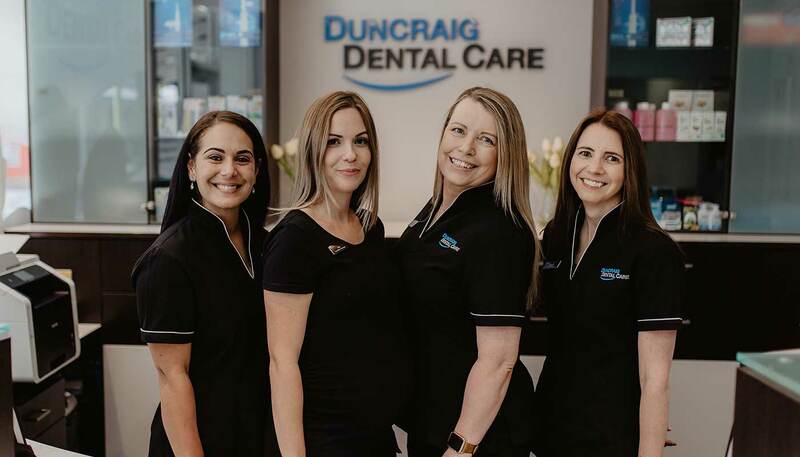 At our Duncraig based clinic our team of dental professionals are committed to providing our patients with service of the highest professional standards and exceptional care. When our patients receive treatment from a Duncraig Dental Care professional they know they will receive genuine care and quality treatments. Establishing trust and faith between both patients and dentists is one of the most important aspects of a successful treatment. Through mutual understanding, motivation and support we provide patients with a listening ear, a helping hand and a friendly voice to guide them through their treatments. Dentistry can be very confronting for many patients and that is why we strive to make your first visit with us as comfortable and welcoming as possible. Dr Barr and Dr Shah are highly trained dental professionals who have gone to great lengths to further their education in all aspects of dentistry that Duncraig Dental Care has to offer, and will offer this knowledge to patients so that they can expand their understanding of their teeth and how the mouth works in sync with the rest of the body. 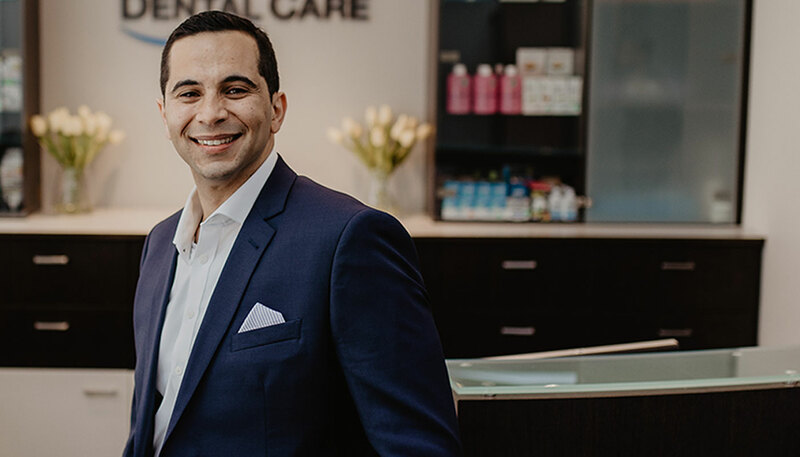 To ensure that your dental treatment with us at our Duncraig clinic is suitable for your lifestyle, time management and day to day schedules we will discuss your desires for that ‘perfect smile’ and how we can help you achieve your goals. We can help you establish a comprehensive dental plan and/or a collection of dental options that will work best for you. 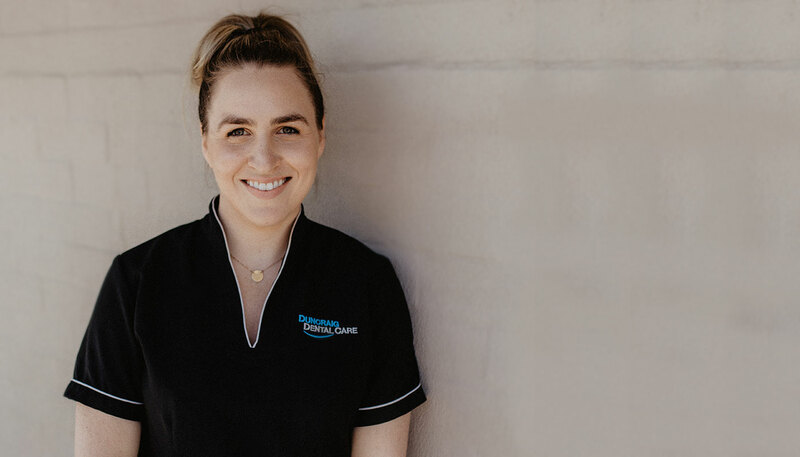 At Duncraig Dental Care we use state of the art dental technology and techniques, while you’re having treatment with us you can be sure that the health of your mouth and your overall well being is in capable hands. Prevention is the best form of dentistry for patients and where possible, the dental professionals at Duncraig Dental Care will employ dental hygiene techniques for patients so that they can gain control over their oral health and prevent further tooth decay or gum disease from damaging their smile. We encourage patients to return to Duncraig Dental Care in their preferred timeframe for preventive care so as their oral health can be monitored and evaluated regularly.